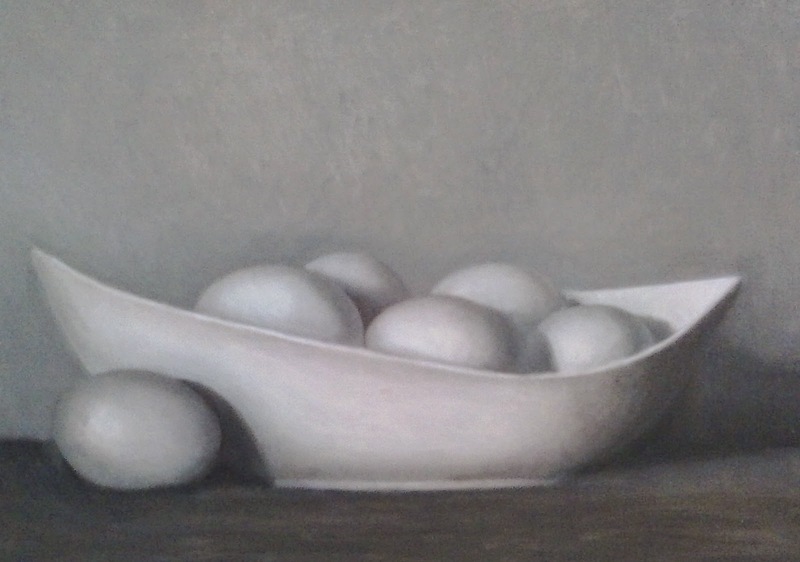 The Grisailles is a method in which the artist renders the form in shades of grey. It simplifies the process of painting before moving on to colour and may also be used as an under painting before colour is applied. This class is perfect for beginners. You will learn how to create and transfer your drawings to the canvas, create an open grisaille, mix correct value strings in oil, create a closed grisaille focusing on hard/soft edges, maintaining value structures and create smooth transitions through proper placement of values and blending, model form to create luminous 3D paintings. Instructor demonstrations, individual one-on-one demos along with critiques will solidify concepts discussed in class. Although the concepts in this class are advanced, they are simplified and broken down into manageable pieces sop even beginners will feel confident and achieve amazing results. All materials provided. Please register through the Port Moody Art Center at online registration or call (604) 931-2008 for more information.